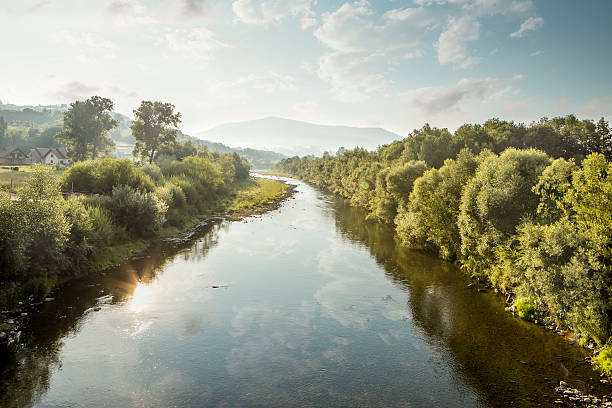 There are approximately 263 watercourses around the globe that are being shared by more than 140 countries and cover half of the earth’s land surface. Water represents almost half of the global population and is a catalyst for cooperation and sustainable development. Transboundary water resources support the livelihoods and needs of a huge number of people and therefore efficient management is essential, especially in areas where water is limited and climate change takes place frequently. However, cooperation is not always easy and water may sometimes provoke disputes between riparian countries (UNDP). History, however, has shown that trans-boundary waters have set the foundations for cooperation while frequent incidents of water conflicts have not taken place. Since 1948, more than 300 international water agreements have been signed and only 36 water disputes have been reported. Cooperation between riparian nations has built mutual trust and has led to regional economic growth and security among states. Although this is a positive fact, more than half the worlds watersheds still lack a cooperative water management framework and sometimes the existence of international water agreements does not mean the absence of disputes.